Good news for everyone who picked up the recent remaster of Marvel Ultimate Alliance on the PC. A patch is now live for the game that fixes some of the bigger issues that players are experiencing on that platform. Specifically, audio bugs and problems with the controllers. Details of this patch were shared with GameSpot, along with a statement that Activision is "focused on identifying and fixing the issues that have been occurring." 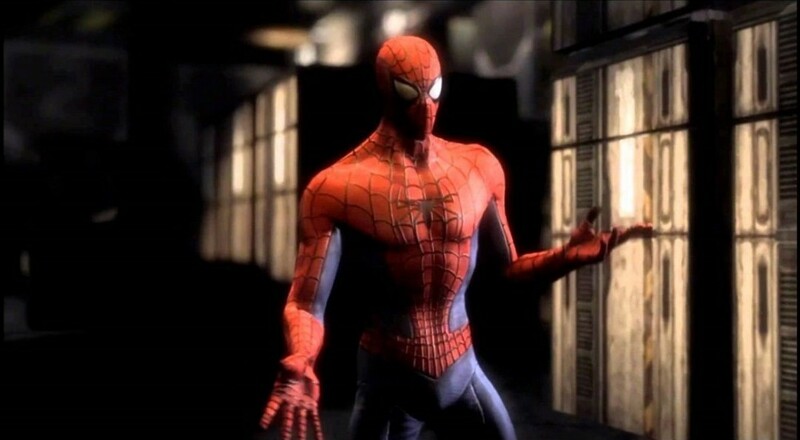 Additionally, the publisher plans on releasing all of the DLC for Marvel Ultimate Alliance, which is currently missing across all versions, for free in a future update. One requested improvement that that, or any other, update will not include is making the graphics any better beyond what tweaks have already been made.